as a leader in high end power equipment. 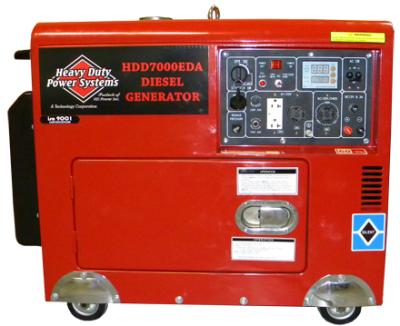 Welcome to HD Power Systems, Inc.
Have a question? Need information on a product or part? We're here to help! 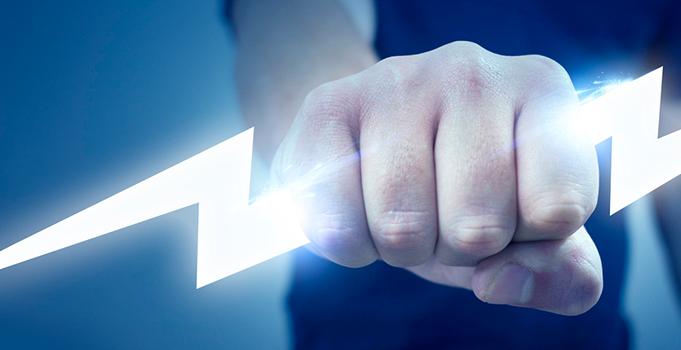 HD Power Systems realizes that our greatest resource is our customer. 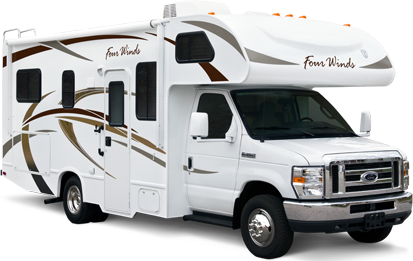 Therefore, it is our goal to establish a relationship with our customers. When confronted with an application that demands higher standards than current equipment allows, the products of HD Power Systems will always surpass the limits of ordinary companies. 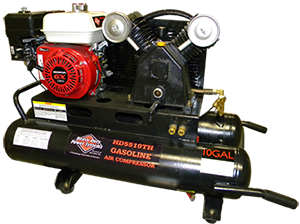 HD Power Systems offers a complete line of generators, inverters, pumping systems, air compressors, pressure washers, plasma cutters, and welders for commercial, consumer and recreational applications. 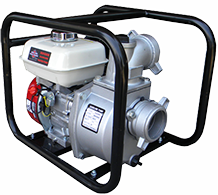 So whether you need a superior diesel power generator, a gas generator, an inverter, a welder, a plasma cutter, an air compressor, a water pump system, or a pressure washer, HD Power Systems will be there with a solution that fits or exceeds your needs.